Time until Elitserien 96 release day! 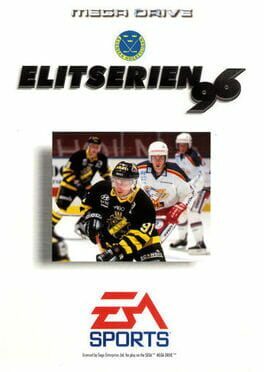 A hockey game released in Sweden in late 1995. The gameplay is based on the NHL games but it's starring the teams and players from the swedish hockey league Elitserien.